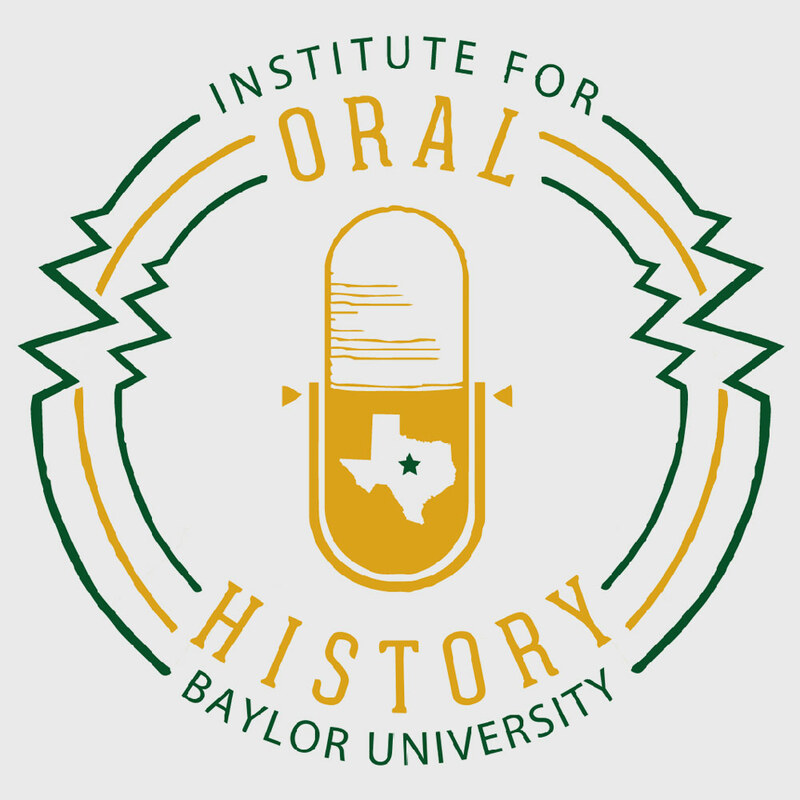 2016 was a quite a year for the Oral History Association! We celebrated our 50th anniversary in Long Beach with close to 600 of our fellow members, colleagues and friends from across the globe. We saw an increase in membership, and a notable rise in the number of students joining OHA. Our social media footprint has grown extensively. Our volunteer committees did great work to provide oral history resources to educators, expand our international presence, promote diversity and bolster the institutional soundness of OHA moving forward. Of course none of this would be possible without great leadership.  Like many of you, I am grateful for the guidance and stewardship of outgoing OHA President Annie Valk and the members of the OHA Council, who have invested countless hours to ensure that OHA remains the preeminent organization for people committed to the value of oral history. Our good fortune continues with incoming President Doug Boyd, who serves as the Director of the Louie B. Nunn Center for Oral History at the University of Kentucky Libraries. I am also grateful for the tireless work and attention to detail of Program Associate Gayle Knight. 2017 promises to be a pivotal year in the field of oral history with endless possibilities and opportunities. We are already under way with plans for the annual meeting in Minneapolis October 4-7, with the theme Engaging Audiences: Oral History and the Public. 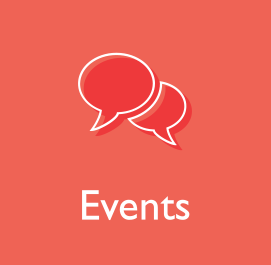 We will continue to strive to provide our members with updated and useful information from the field, including our efforts in education, community practice, advocacy and stewardship. 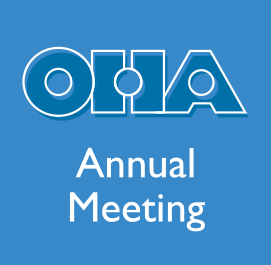 This year, your active participation in OHA is more important than ever! 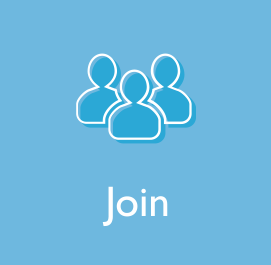 There are many ways you can serve – from sharing your ideas and thoughts with us to attending the annual meeting and workshops, serving on a committee, encouraging your colleagues to become members, submitting articles and reviews to the Oral History Review or supporting scholarships by contributing to the endowment fund. As always, many thanks for your continued support of OHA and best wishes for a successful year!